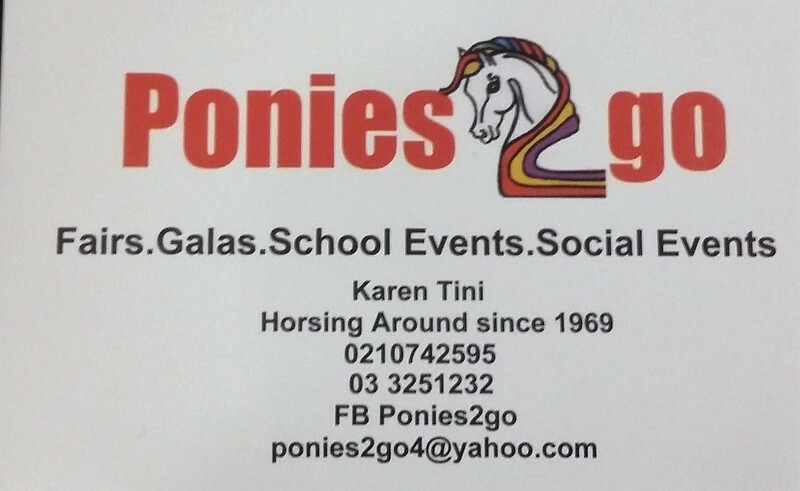 Ponies2go owned by Husband and I would like to offer a relief day for anyone of any age from the fires in Christchurch. We will be hosting an event on the Little River Domain, it will include Pony Rides, Gig Rides, Animals to Cuddle, and a good chat. Bring a picnic lunch, your family and friends. We will have a donation bucket for the Volunteer Fighter's Fighter Fund.